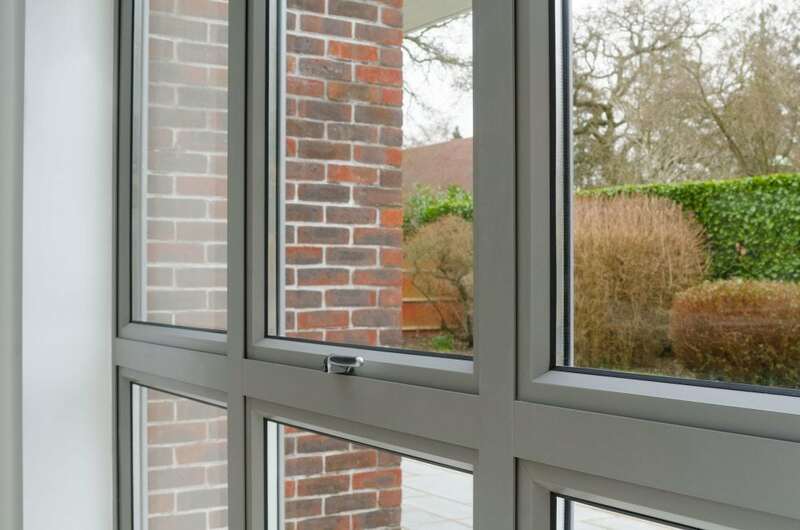 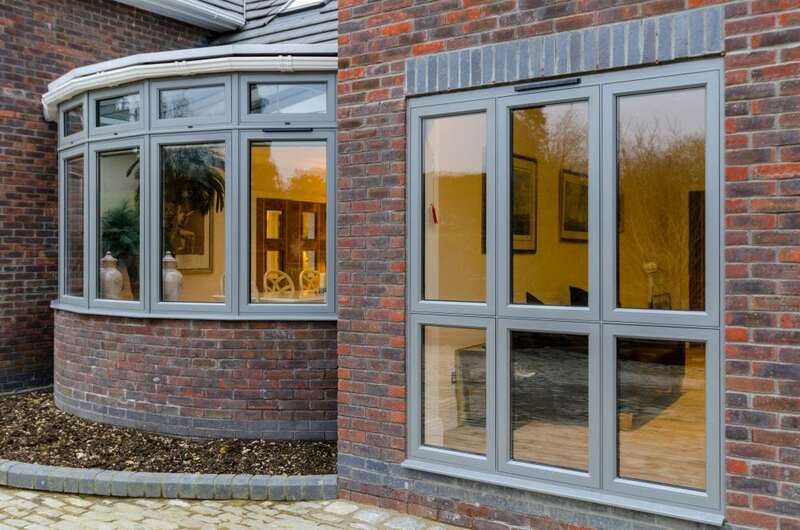 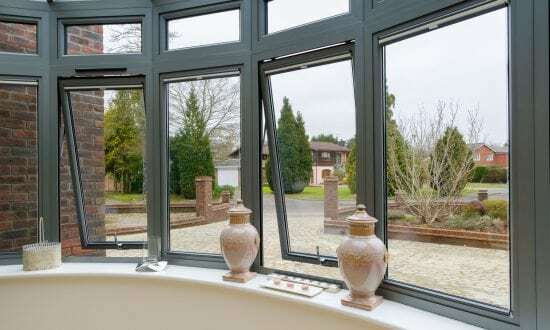 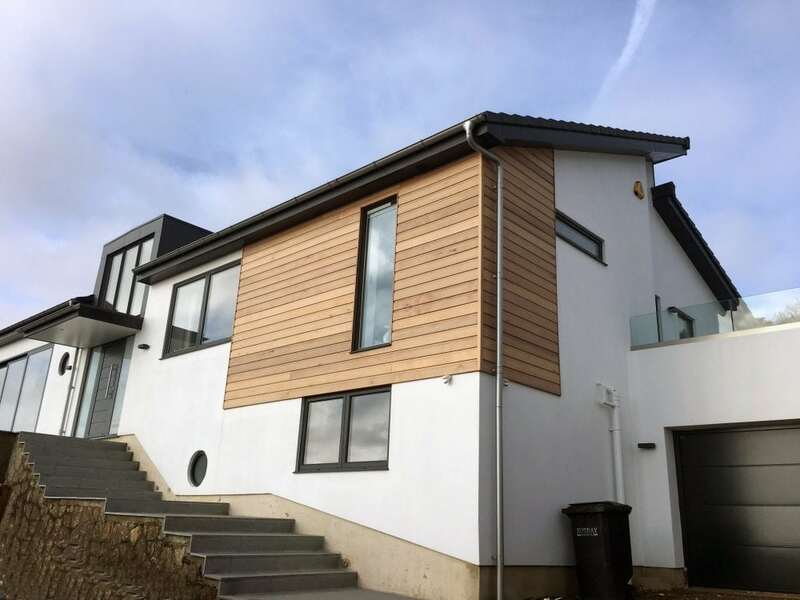 Origin’s products combine high grade aluminium with precision engineering to create functional and elegant products which are designed to last. 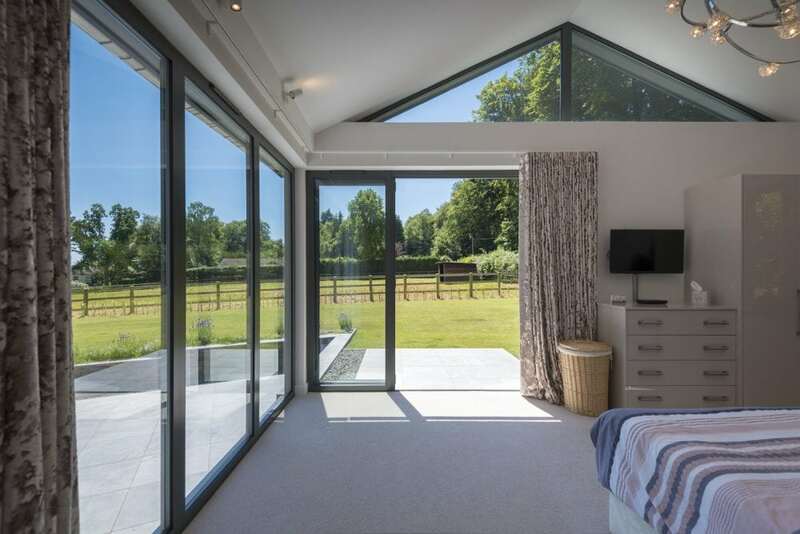 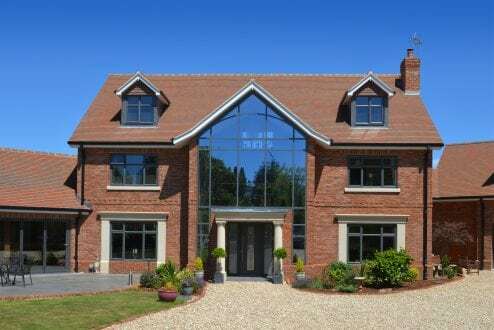 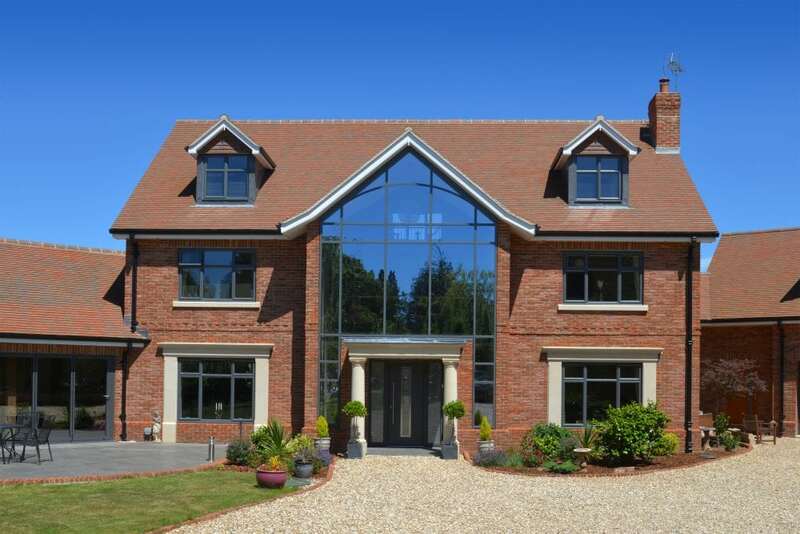 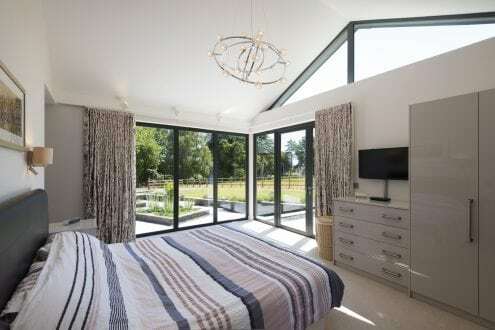 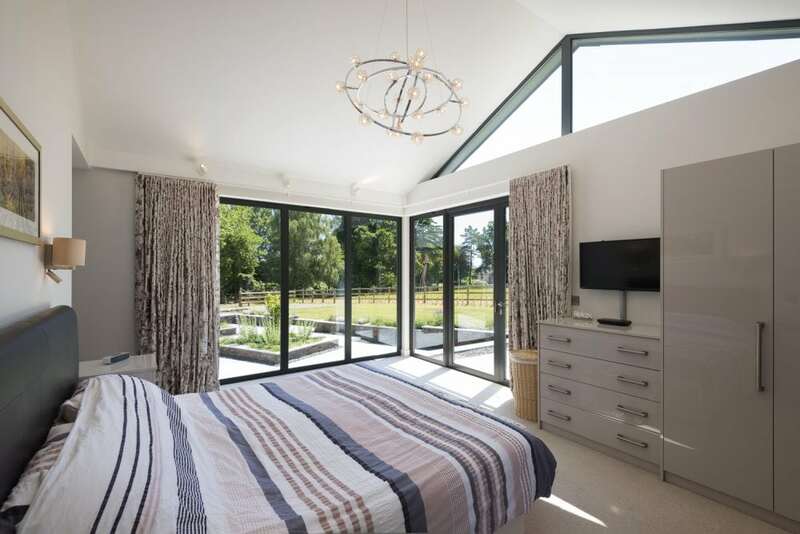 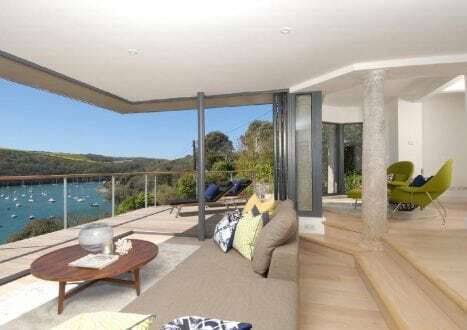 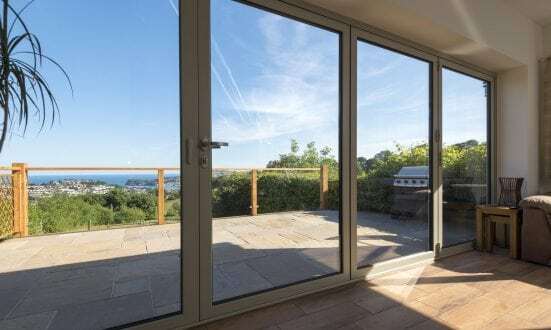 Aspect Windows have partnered with Origin to supply our customers with their high-quality bi-folding doors, windows, French doors and entrance doors. Exclusively designed and manufactured at Origin’s Buckinghamshire based factory. 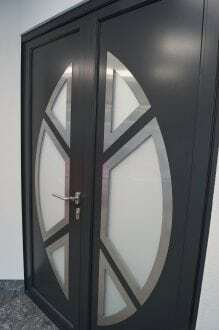 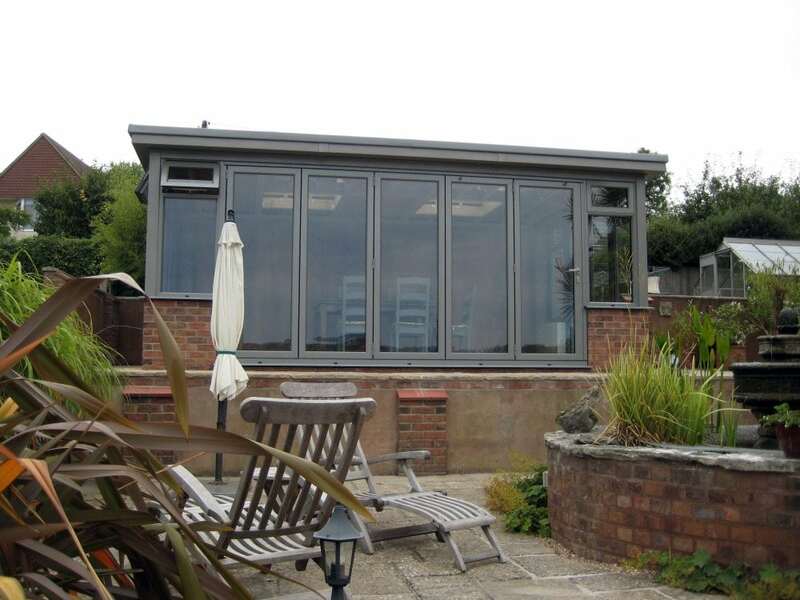 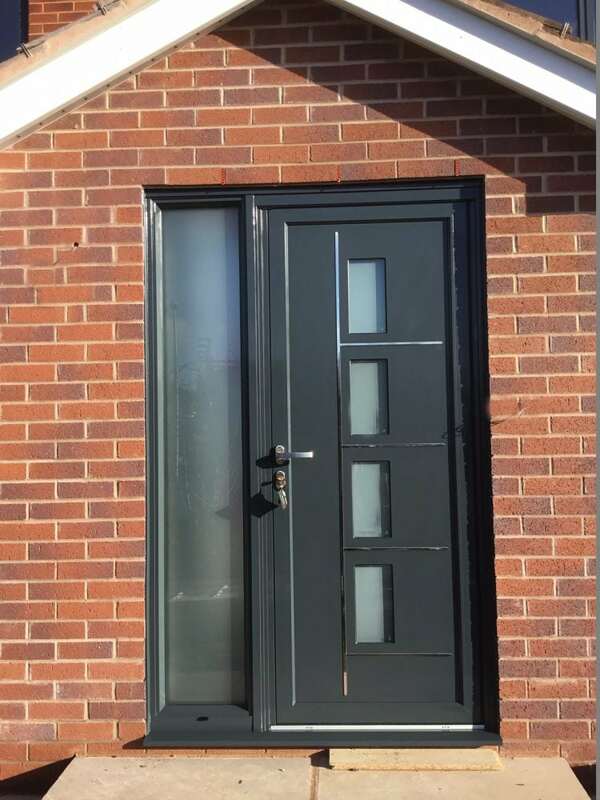 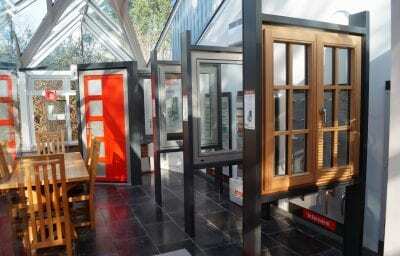 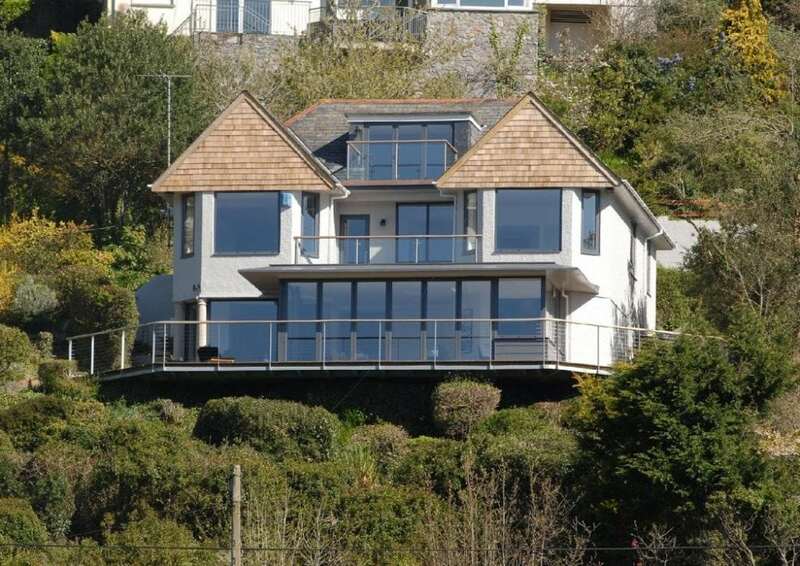 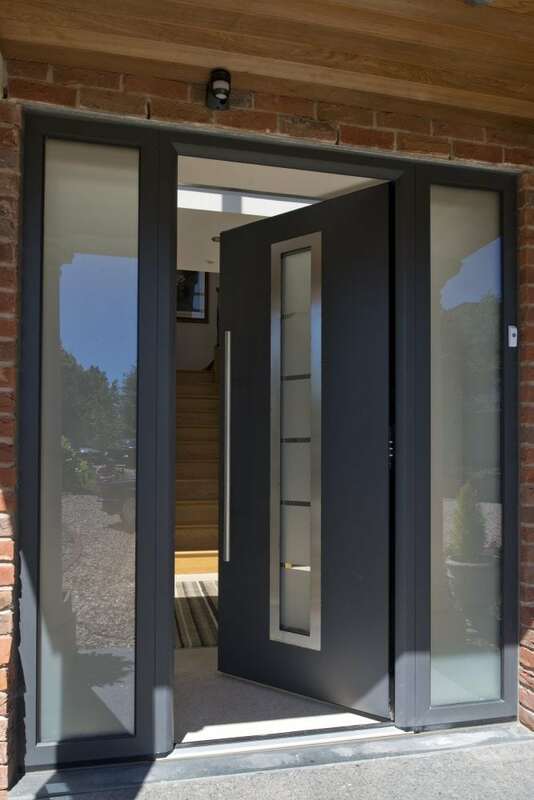 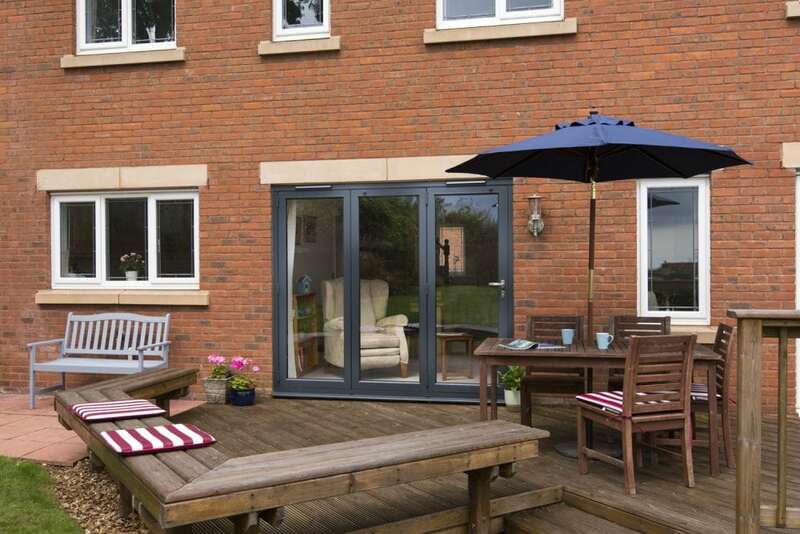 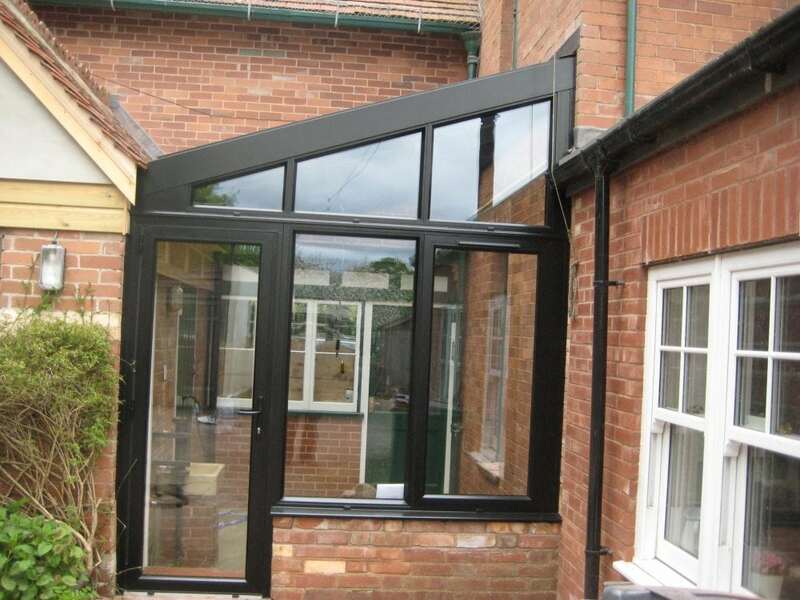 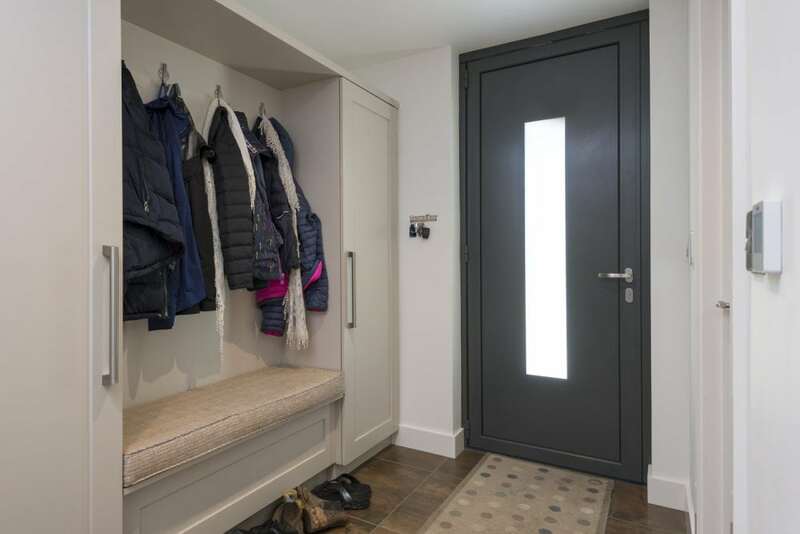 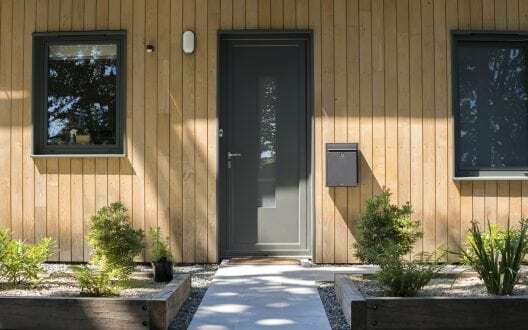 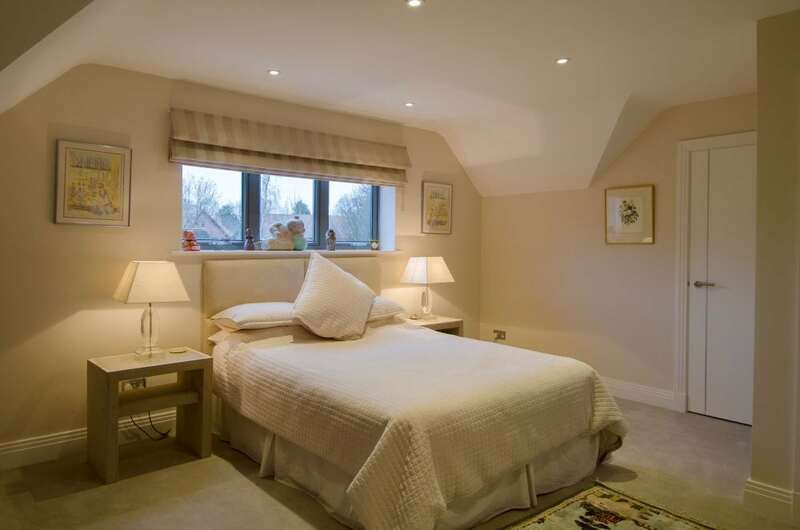 Every door and window is manufactured to our customers’ bespoke specifications. 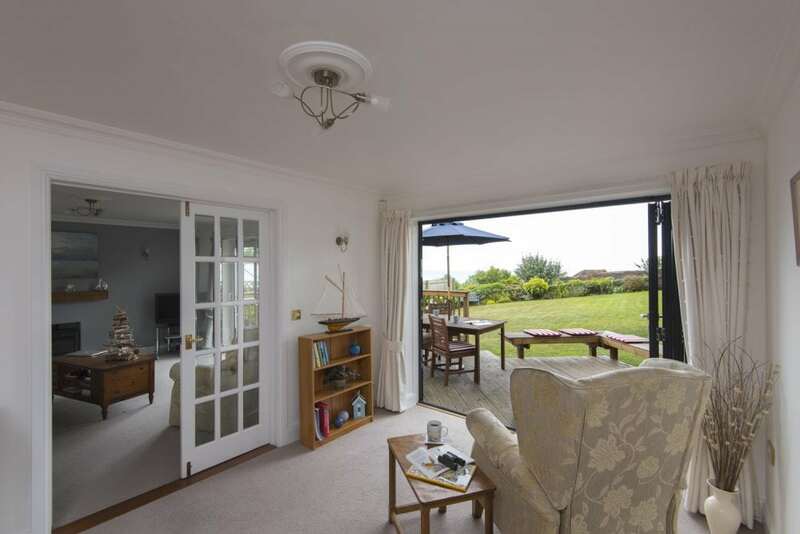 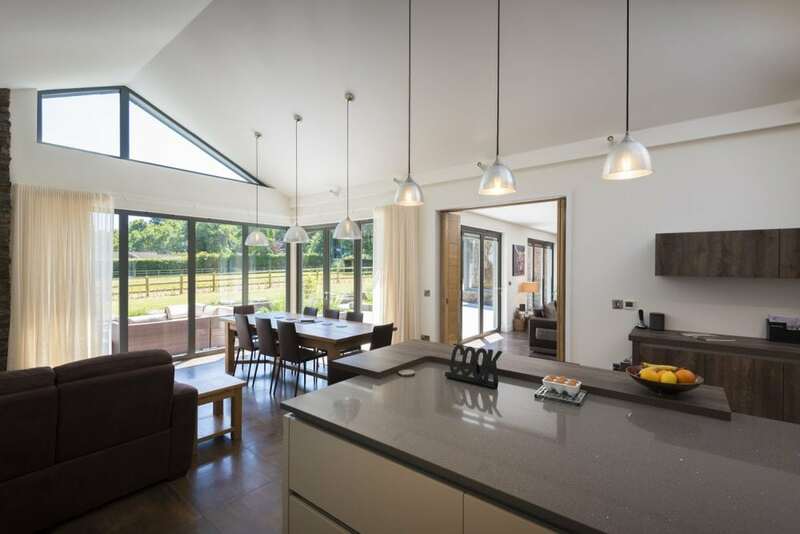 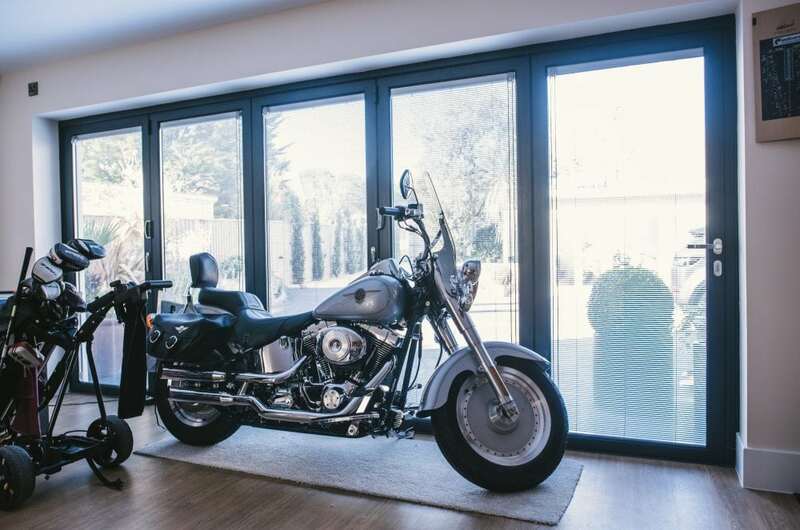 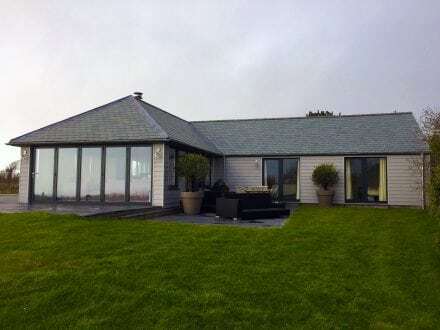 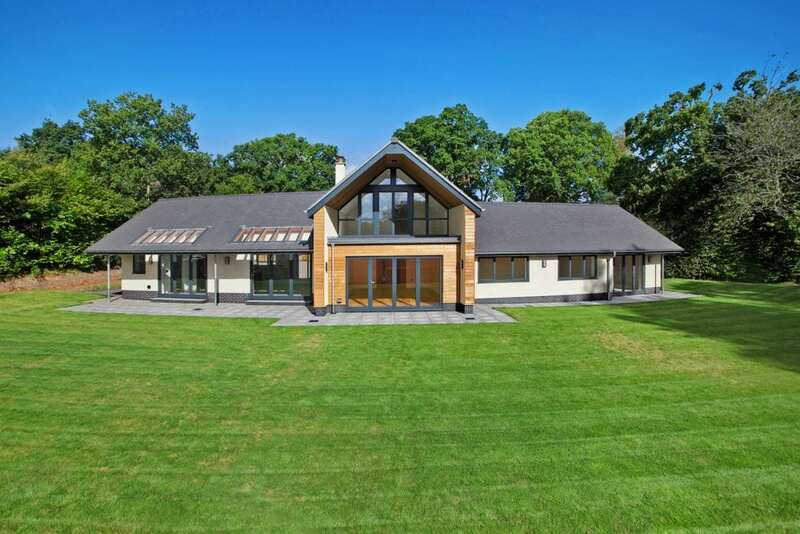 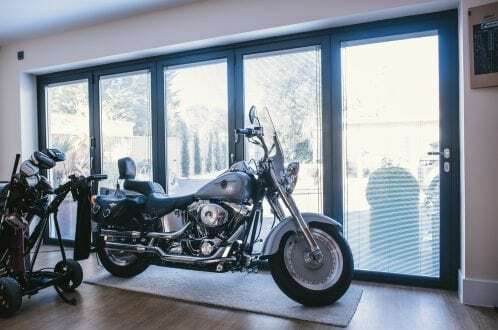 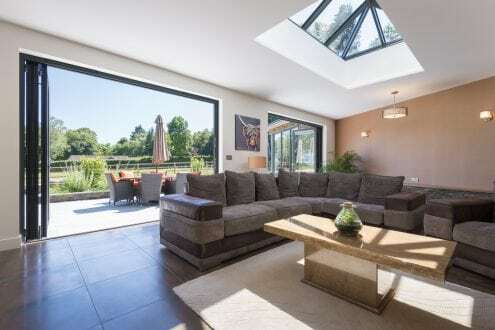 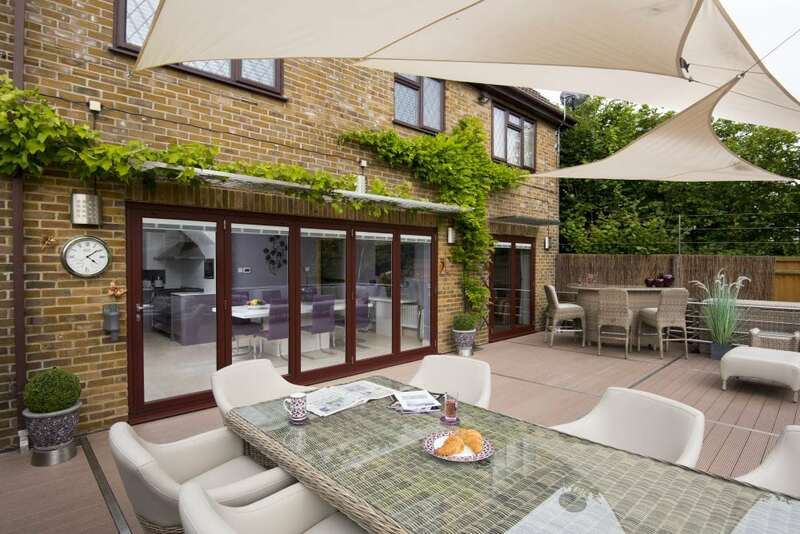 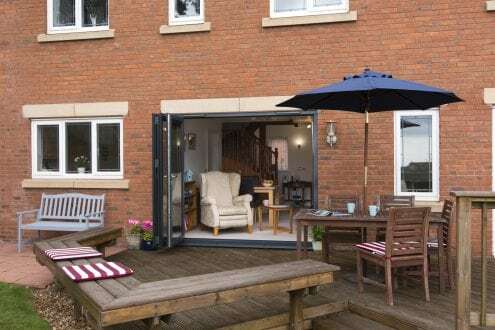 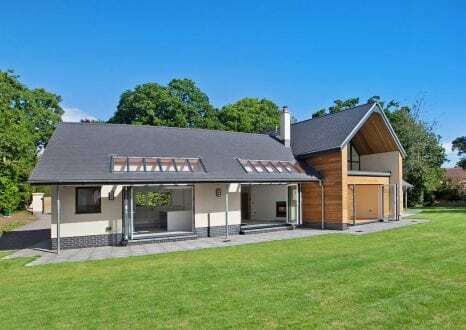 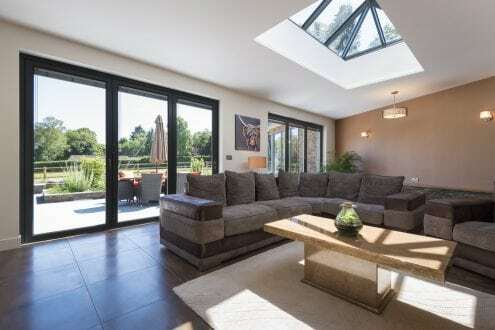 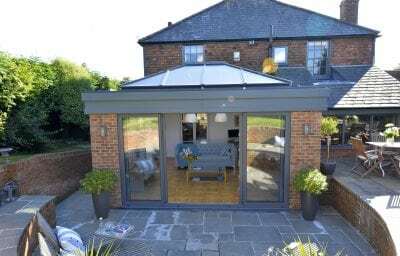 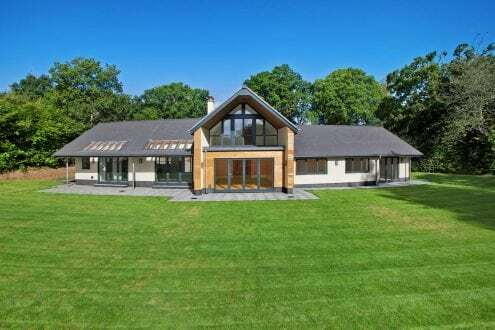 Now award winning and operating internationally, Origin was established in 2002, when cousins Neil and Victoria identified a gap in the UK market for high-quality bi-folding doors. 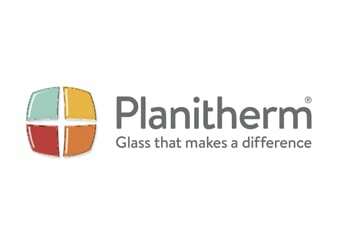 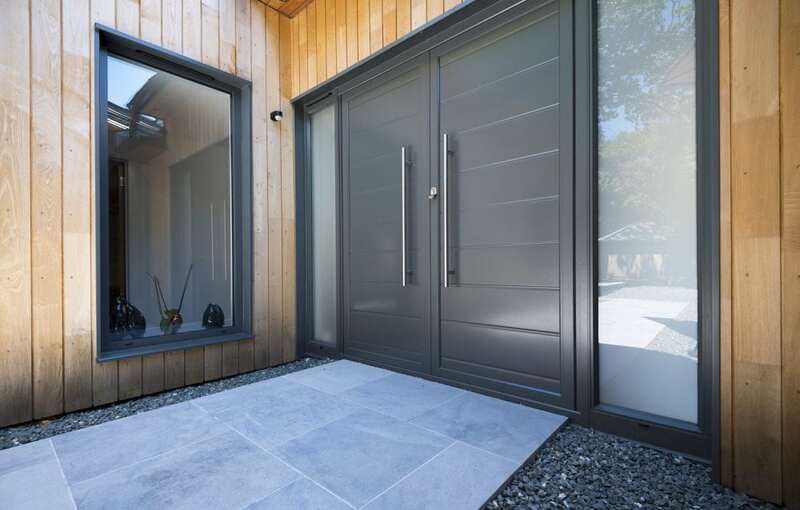 They decided to design, create and manufacture the highest quality bi-folding door in the UK and support with excellent customer service. 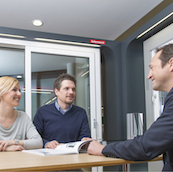 Today they have a dedicated in-house research and development team, who work relentlessly to ensure they produce the best quality products available. The team take great pride in their work, and the fact that Origin only use high grade components, specifically designed by Origin, reinforces their stance on quality. All of their products are backed up with a 20-year manufactures guarantee, providing you with complete piece of mind. 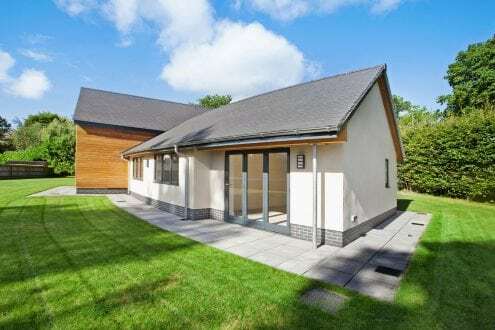 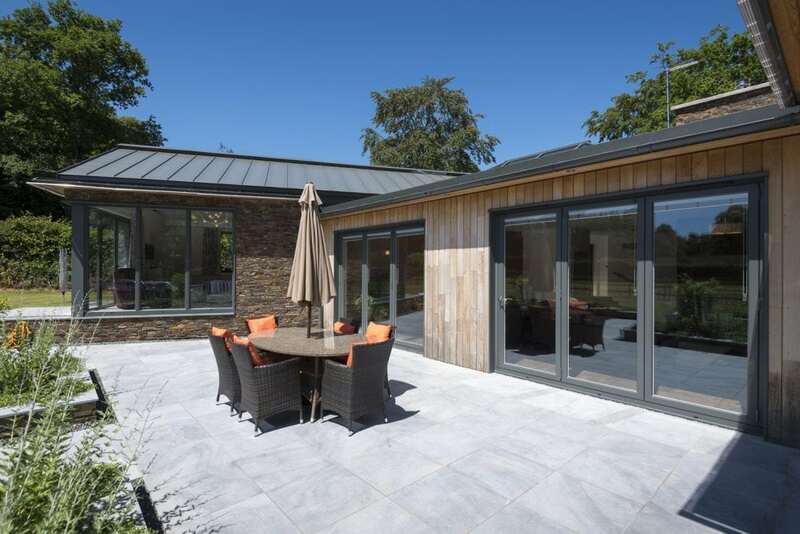 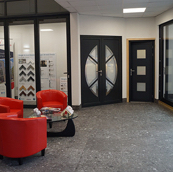 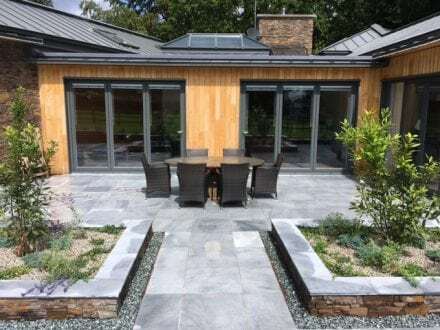 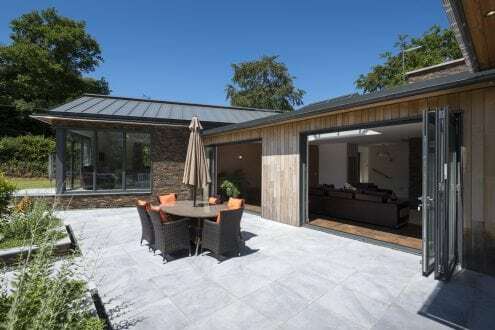 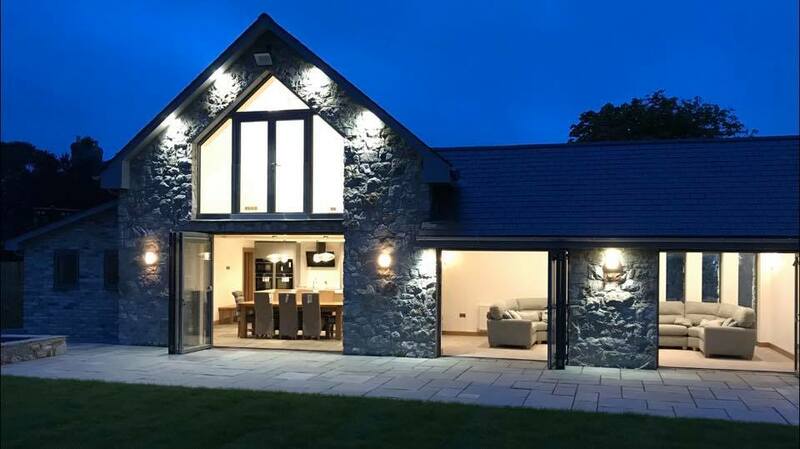 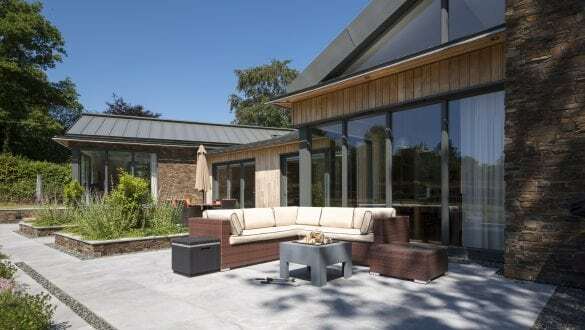 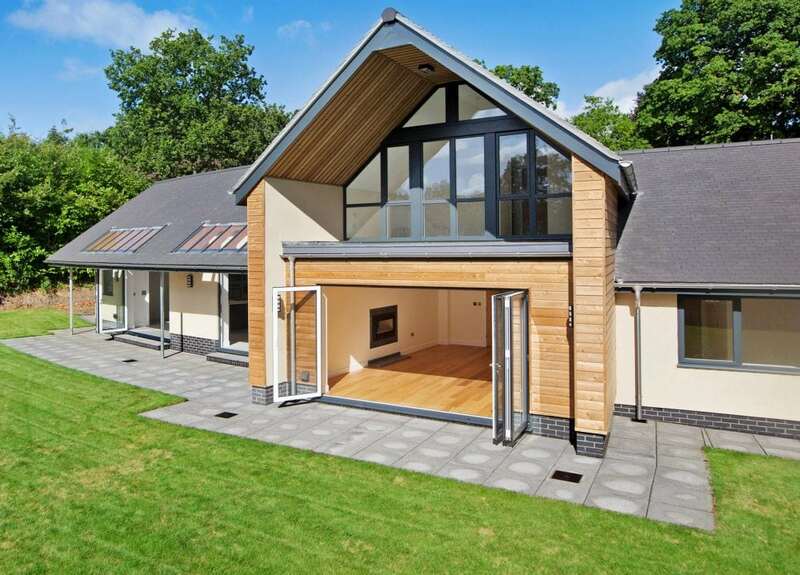 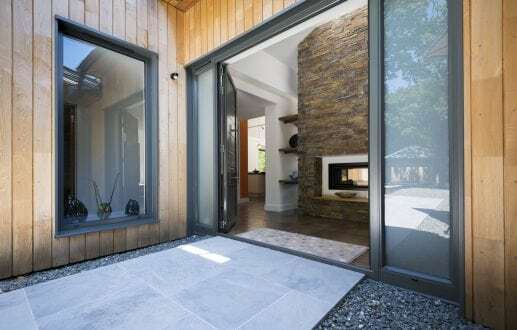 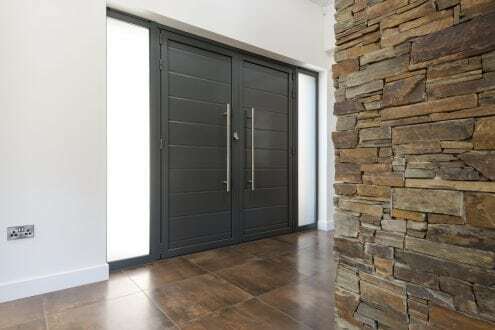 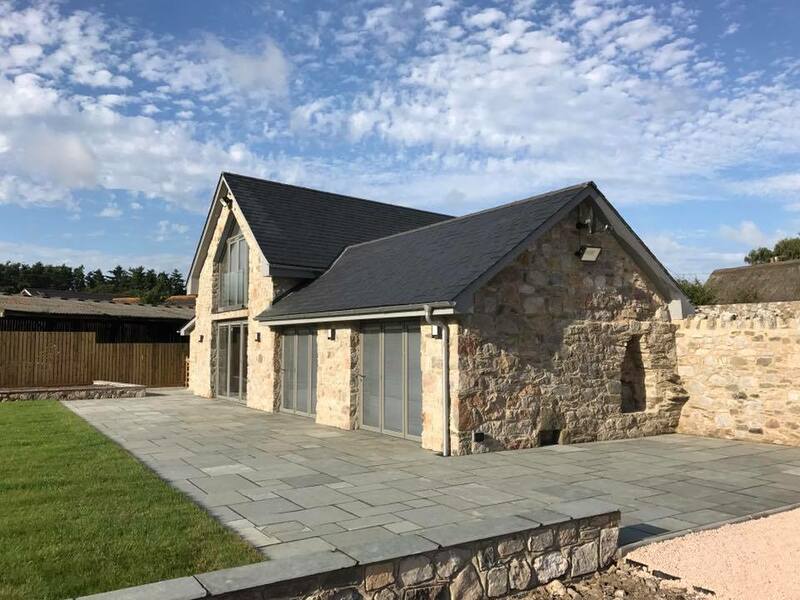 Learn more about Origin’s beautifully crafted with flawless operation, bi-folding doors, windows, French doors and entrance doors by booking an appointment with one of our Origin experts in our Exeter showroom. 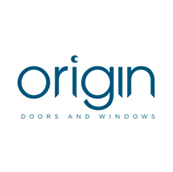 To find out more about Origin products download the latest brochure here.